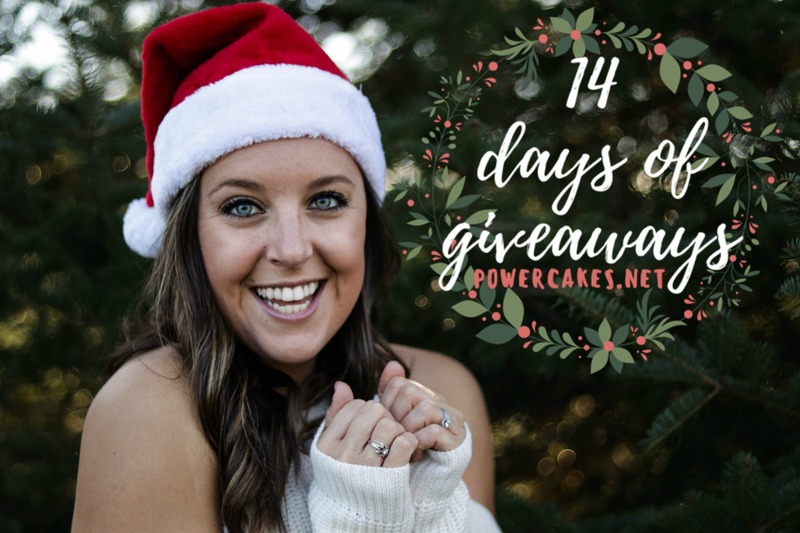 [Day 10 of The 14 Days of Giveaways!] ECODRINK MIXES! Happy Saturday & DAY 10 OF THE 2017 DAYS OF GIVEAWAYS! Woo! Each year is so much fun for me to put these together with the help of some amazing companies to bring to YOU some Holiday Cheer & gifts! It’s super simple to enter each day! Make sure you’re subscribed to the blog so you don’t miss a giveaway! Enter each giveaway at the bottom of each blog post by following the prompts. Winner’s will be randomly selected 1 week after the giveaways end on December 27th! 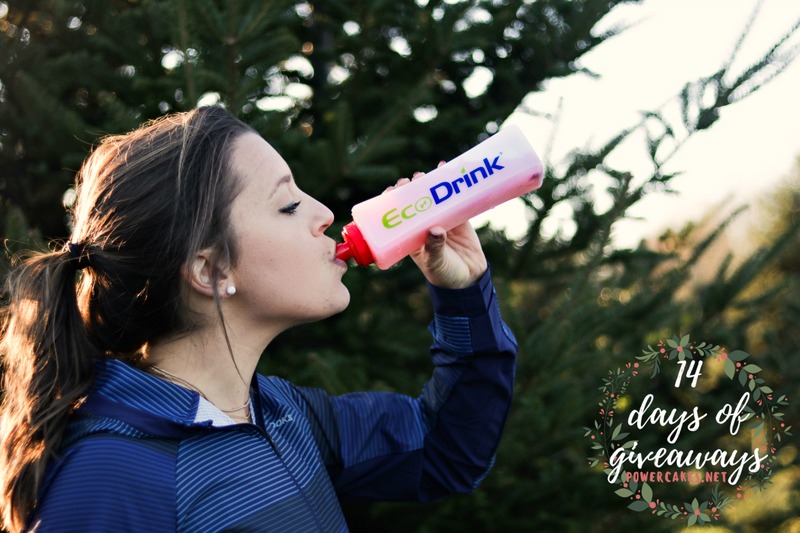 Day 10 of the 14 Days Of Giveaways 2017 is with my friends from EcoDrink! Personally, I LOVE adding drink mixes to my water…1) they taste good & 2) because it tastes good, I tend to drink more water! Win-win. I tend to lean towards naturally sweetened drink mixes that are sweetened with Stevia & have some vitamins to add to my day so whenever I got connected with EcoDrink I couldn’t wait to get them on board for the giveaways this year!! The EcoDrink Multivitamin drink mix is a healthy and convenient way to get your recommended daily dose of essential vitamins and minerals. 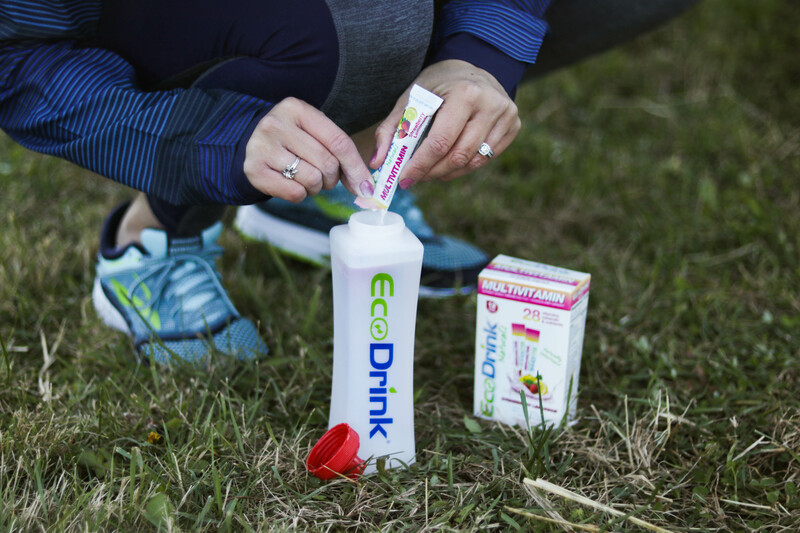 Charged with electrolytes and antioxidants to keep you hydrated and healthy, EcoDrink is a refreshing and delicious thirst quencher that provides energy and aids in muscle recovery to make the most of your outdoor workout. EcoDrink Naturals can only be purchased on Amazon currently. The “natural” version is sweetened with Stevia! Love it. Not only does EcoDrink want to giveaway this BPA-free water bottle & drink mixes to TWO winners but they also are sharing 4 benefits of working out outside below! 4 tips on taking your workout outside this time of year! It will make you happier. Exercise increases your endorphin levels to put you in a better mood, but the effect is heightened when exercising in the cold. Because you have to work harder in cold weather, your endorphin production is boosted even more than normal as is your happiness level. You’ll get a Vitamin D boost. 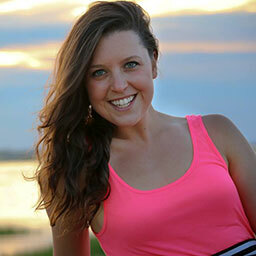 About 80 to 90 percent of your vitamin D comes from the sun. With more time spent indoors during the winter, you can easily become vitamin D deficient. Vitamin D helps to keep your bones and immune system strong as well as gives an additional dose of happiness on top of what you are getting from your exercise. You’ll get sick less often. Some studies have found that regular outside exercise in the cold helps reduce the risk of flu by 20 to 30 percent. Through low-temperature training, the body adapts to the cold and, with time, strengthens the immune system against it. It pairs well with EcoDrink! duh. 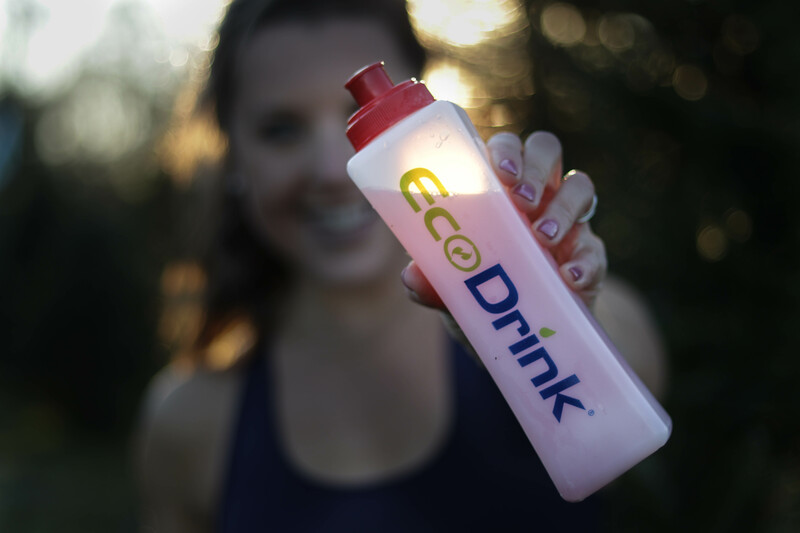 Enter below for TWO winners (US only) for an EcoDrink prize pack! Thank you EcoDrink & Happy Holidays! GLOW RETREAT 2015 TICKETS LAUNCH TODAY! Being a distance runner, the electrolytes part of the drink is intriguing. Thanks! The berry flavor sounds delicious! Hmm, looks interesting and refreshing! I’m always looking for a healthy addition to my water and have never heard of this. I have a health group I’ll be sharing this with as they are always looking for ways to spice up their H2O! I would love to try the EcoDrink Naturals in Strawberry/Lemonade. I could definitely use a flavored, multi-vitamin/mineral/electrolyte to add to my water to really make it pop! Count me in on this one! I love adding a little flavor to my water and bonus that they have a multi vitamin one. Fruit punch sounds delicious. EcoDrink is a great way to easily fit in those vitamins while jazzing up your regular glass of water. Love it! Would love to add some flavor to my water! The berry flavor sounds yummy. I’m most excited about EcoDrink. My other 1/2 works outdoor in some pretty tough conditions. I definitely love adding flavoring to my water, & it’s been tough finding good options that aren’t full of sugar & dyes. Fruit Punch would definitely be the flavor I’d choose, yum! Sounds good so I’m willing to try it, even though I just stick a Tea Detox my friend referred me to https://bit.ly/2lUoZ9s which already helps me lose weight while gaining all the vitamins I need for the day.